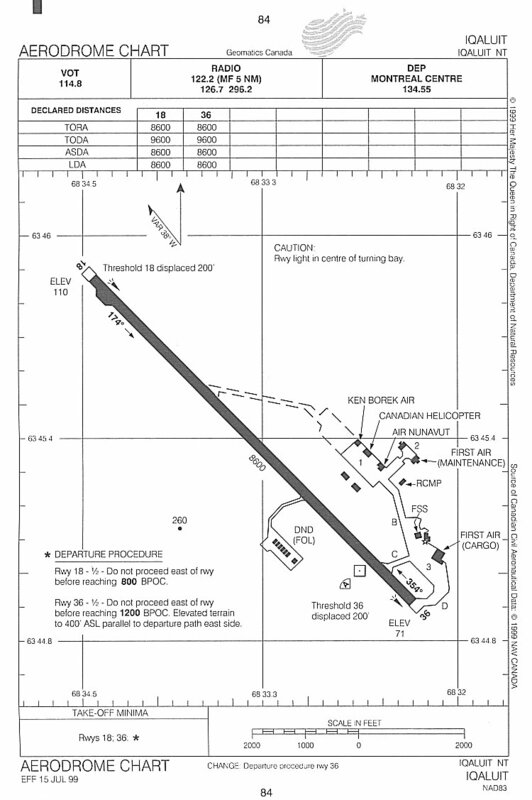 Aerodrome chart for the original Frobisher Bay airport - 2004. 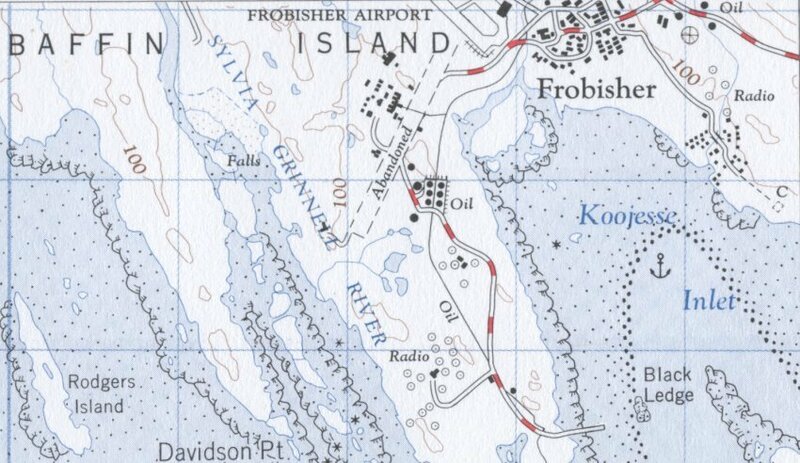 Topogrpahical map of the Frobisher Bay airport - 1964. Courtesy Department of Mines and Technical Surveys. 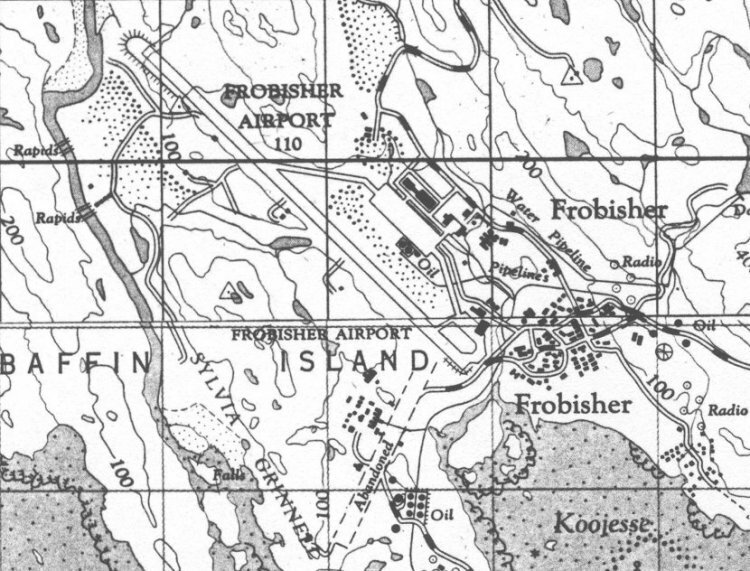 Topographical map depicting a part of the Frobisher Bay airport - 1964. Note the depiction of an abandoned runway. 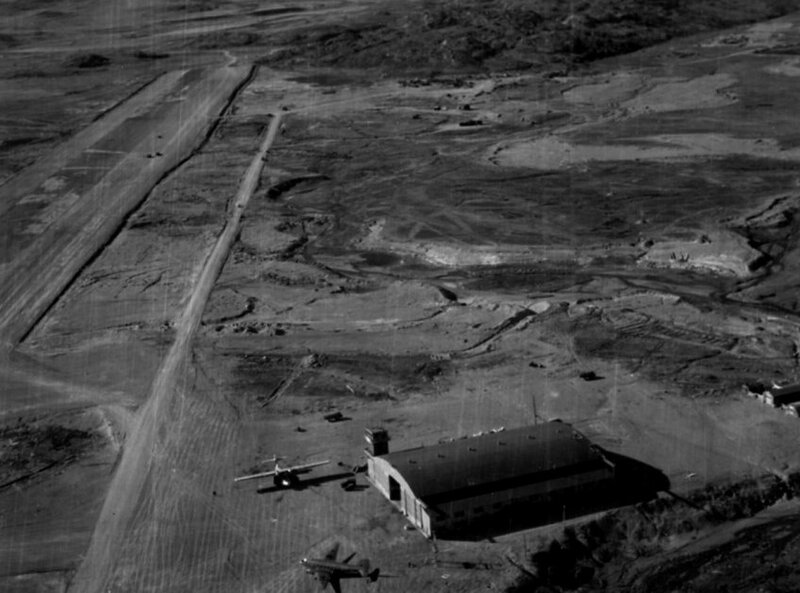 Aerial photo of the airport and the surrounding area - 10 September 1962. 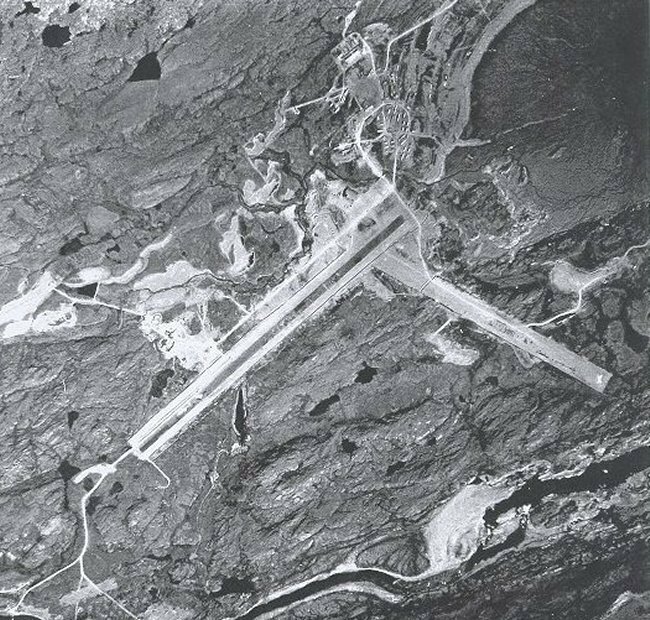 Aerial photo of the Frobisher Bay airfield - 7 July 1959. 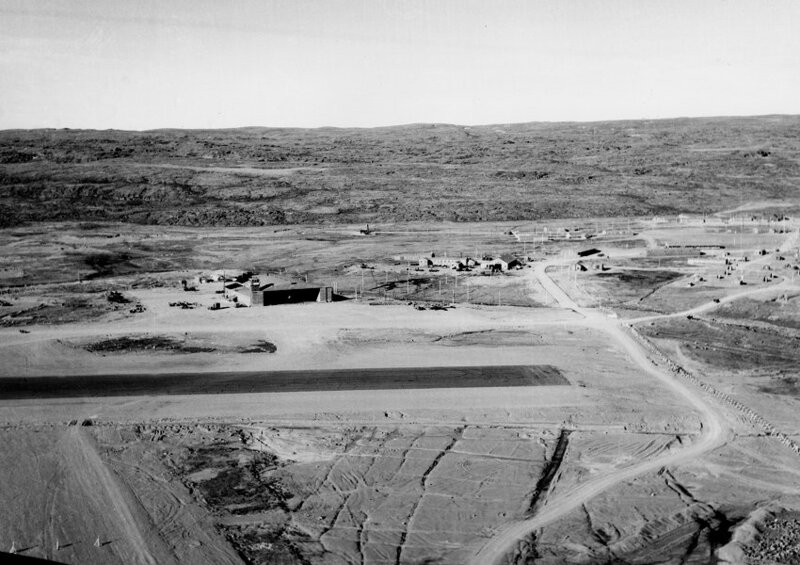 Aerial view of the Frobisher Bay airfield - 27 September 1955. 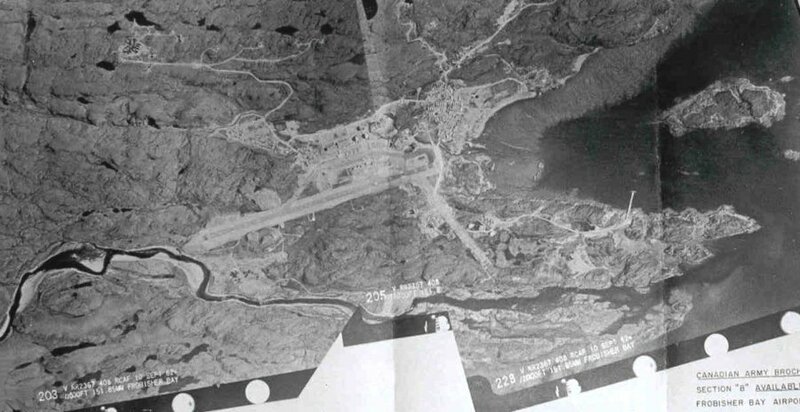 Courtesy National Archives of Canada C-147255. 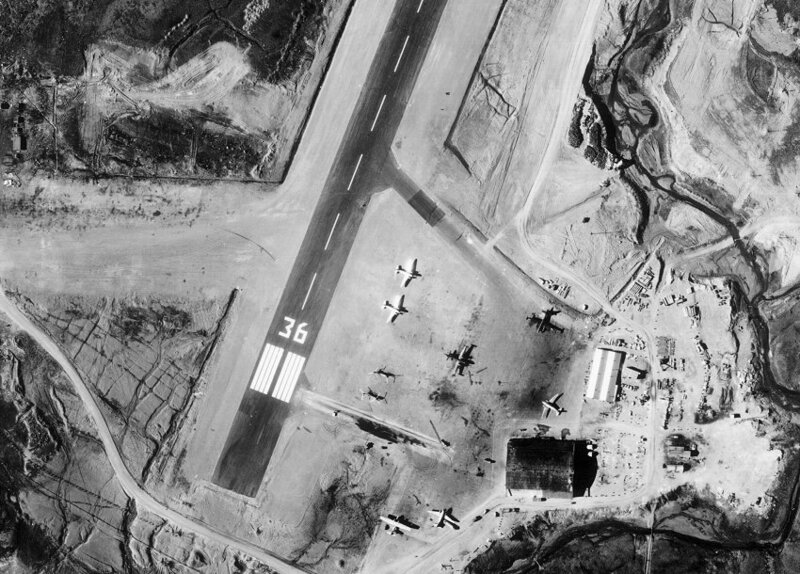 Aerial view of the threshold to runway 36 and the main hangar - June 1955. 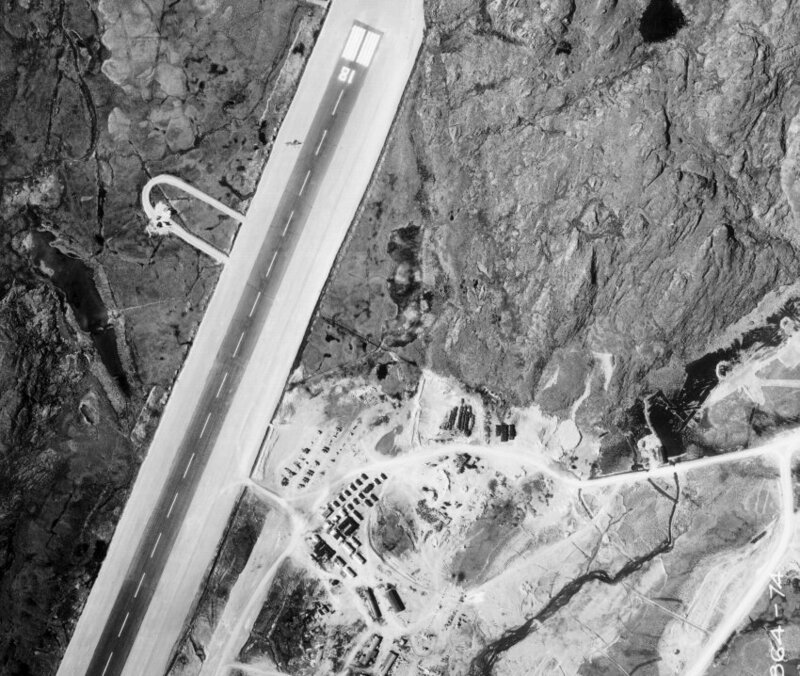 Aerial view of the threshold to runway 18 at Frobisher Bay - June 1955. 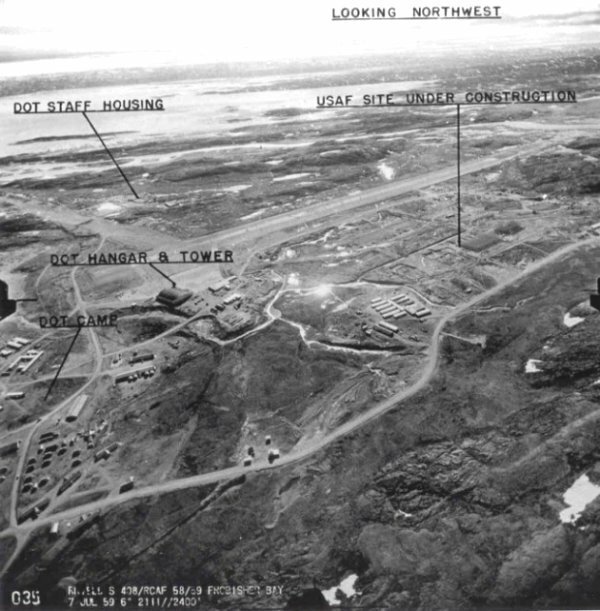 Aerial view of the Frobisher Bay airbase - August 1953. Courtesy Canadian Forces Photographic Unit. 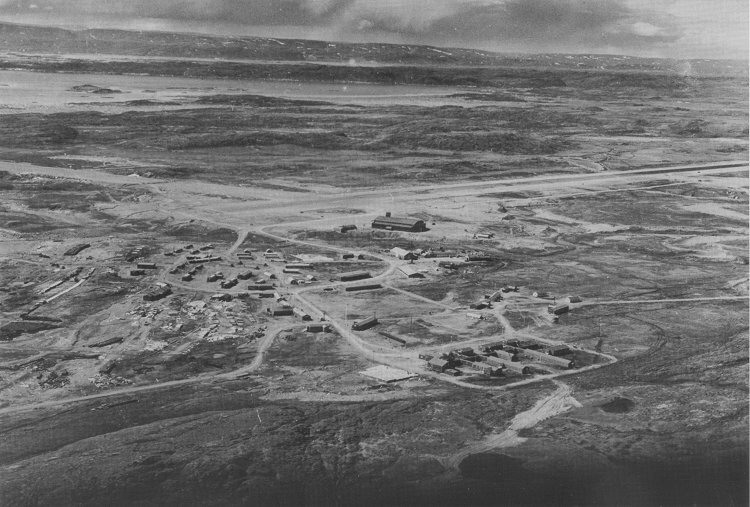 Aerial view of the Frobisher Bay airbase - 15 June 1950. Courtesy Canadian Forces Photographic Unit REA-566-38. 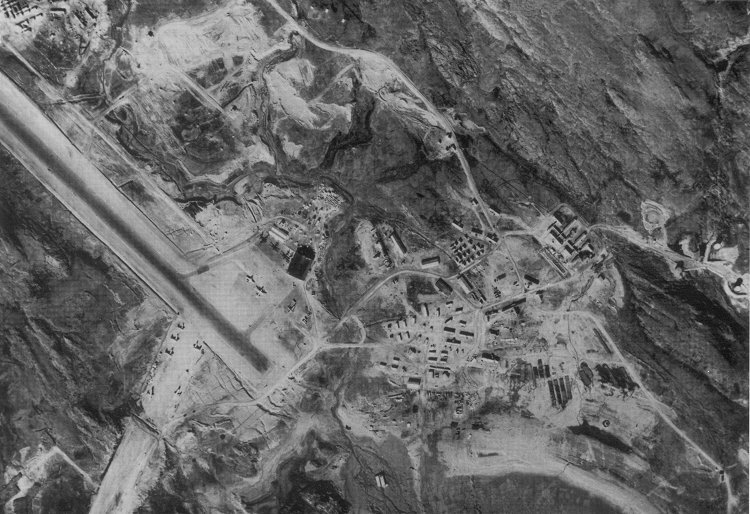 Aerial view of Crystal II airbase - May 1948. 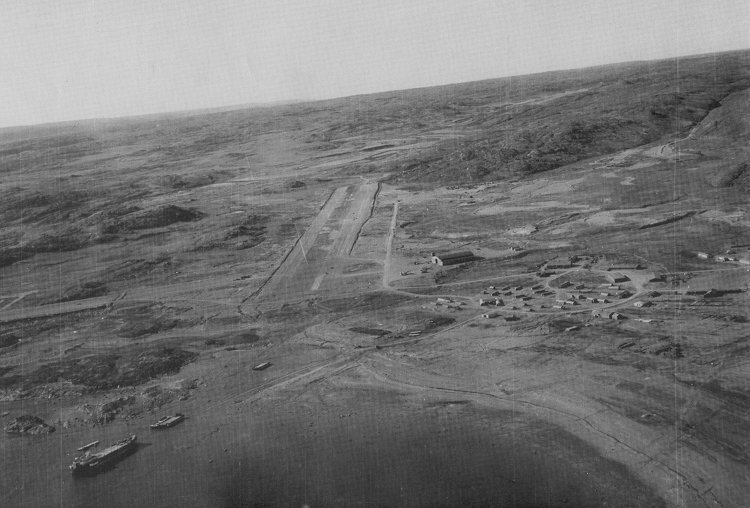 Aerial view of Crystal II airbase - 20 March 1946. Courtesy National Archives of Canada PL-164470.